Aloha, we bring you the world finest NUT. Neither whacky nor crazy, they are but creamy and crispy. 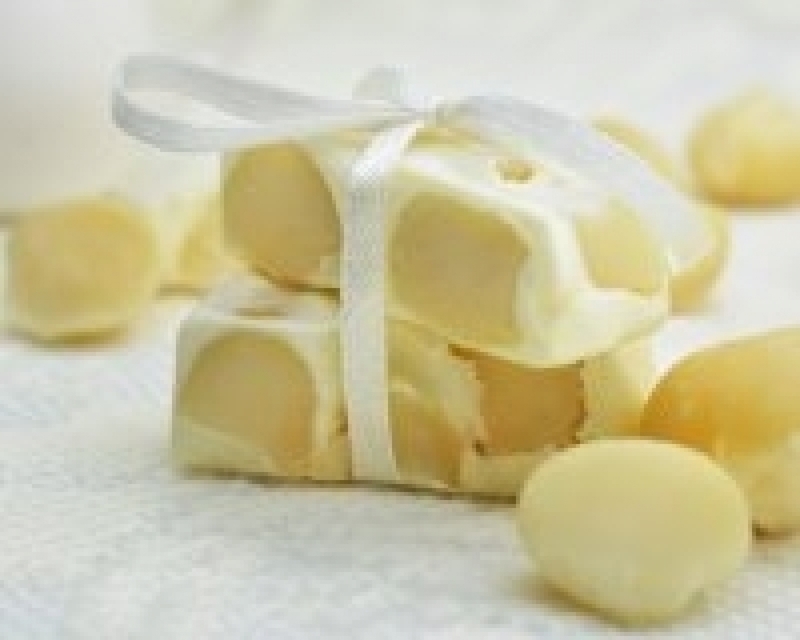 Abracadabra...down under or aloha, our macadamia nuts nougat will make your taste buds go hula-hula.